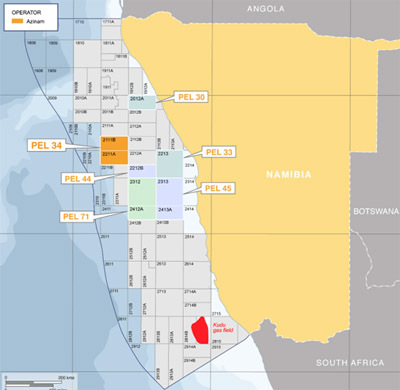 AziNam Ltd., the offshore Namibia focused exploration company, has completed a 3D seismic survey on PEL 34, the Guy Block, offshore Namibia. 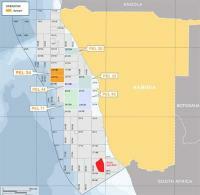 The Survey is located in the Walvis Basin and was conducted by PGS Geophysical Ltd.. The Survey took just over three weeks to complete and covered an area of approximately 870 km2.